percent) from May 2017 and was up 4.3 percent (±0.4 percent) from June 2016. MIQ Logistics is now providing air freight consolidation services from Houston (IAH) to Santiago (SCL), Lima (LIM), and Buenos Aires (EZE). MIQ Logistics consolidation services are chosen through blocked space agreements (BSA) with premium commercial and freighter airline direct flights. Many of the blocked space agreements are with freighter cargo carriers, which helps eliminate commercial aircraft restrictions that occur. Overland Park, KS, August 21, 2017 — MIQ Logistics is pleased to announce that we have been recognized as one of America’s Leading 3PLs by Global Trade Magazine for 2017. This recognition is given to the top companies that provide exceptional service to clients in helping them improve efficiency and increase profits through improving their supply chains. 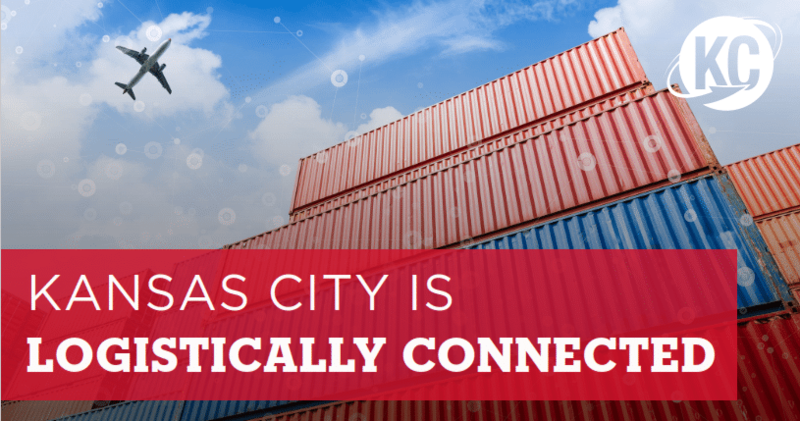 Dan Bentzinger, MIQ Logistics CIO, was recently interviewed by KC SmartPort about talent in the industry coming from Kansas City and the importance of logistics expertise when importing/exporting. The interview appears in an article that is titled: Kansas City Is Logistically Connected. Both the Shipments and Expenditures Indexes extended their run of positive comparisons. Shipments turned positive eight months ago, while Expenditures turned positive seven months ago. In part because of normal seasonality, and in part because of more difficult comparisons, they were less strong in July. Economic activity in the manufacturing sector expanded in July, and the overall economy grew for the 98th consecutive month, say the nation’s supply executives in the latest Manufacturing ISM® Report On Business ®.